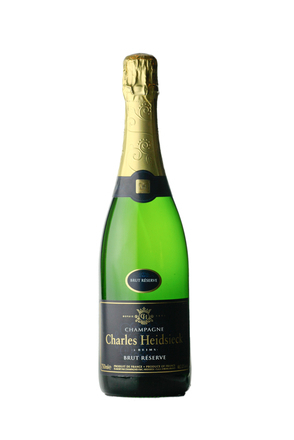 Founded in 1851 by Charles-Camille Heidsieck, Charles Heidsieck was the last of the three Heidsieck houses to launch. All three Heidsieck champagne houses (Monopole, Piper and Charles) originated from Heidsieck & Co (now named Heidsieck & Monopole), established in 1785 by Florens-Louis Heidsieck. A blend of 55-60% Pinot Noir, 20-25% Pinot Meunier and 10-15% Chardonnay with 20% vinified as red wines. 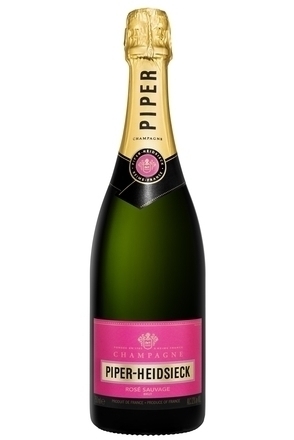 The ‘entry level’ champagne from the Champagne House of Piper and Charles Heidsieck.